It's true. I totally skip over everyones disgustingly lovey Mothers Day and Fathers Day posts. So obviously I have to write my own. 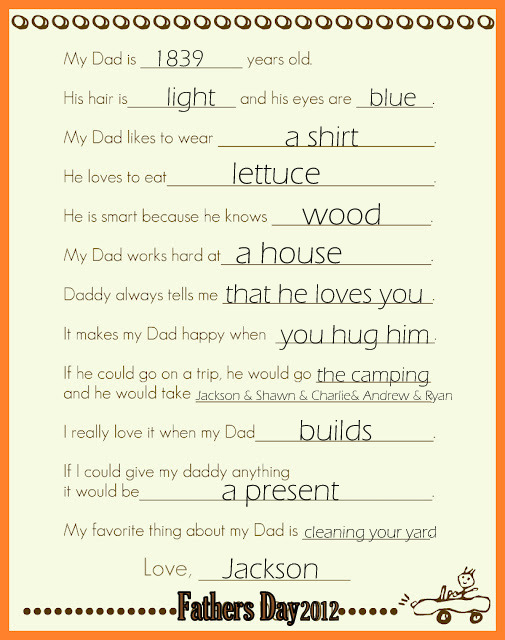 I don't know if I ever have (written a Fathers Day specific post). This one is gonna be about David. So go away. He would be totally embarrasssed if he knew I was posting this picture but it makes me completely happy. He sent this to me from China with it saved as "me for lisa" so again, I obviously have to post it on the interweb for all of you to see. He's super hot right? I think so. Anyway, I think I probably said before that not everyone is as lucky as we are to have a chance to be away from each other for so long. We've done this before but it's different this time. The mission was hard but I wasn't married to him and we didn't have kids. Last summer was hard but we didn't have a newborn and it was only for a month. This time it's hard but it's different. Oh gosh. You REALLY don't want to keep reading. The only reason I'm writing this post is because I want a documentation of these feelings. I love this dude. Like so much you don't even know. I honestly feel like we have something that a lot of people don't. I know a few people who I can see it in, but it's rare. I was putting the kids to bed the other night and I thought about him coming home and hanging out with him and I literally got giddy. Like giddy excited. And then I thought about spending eternity with him and it was the same. He's kind of a big deal. I think that Jackson is a sweet boy and I know he gets it from David. He's unlike so many men I know in that he's totally sensitive in an unafraid kind of way. Like he loves to hug and kiss Jackson (and Sadie too) and be sweet with him instead of all manly-gross. And Jackson therefore portrays that. It's great. We had this kind of deep discussion today via Skype instant messaging. lol. I want to quote part of what he said. "I hope this doesn't come out wrong because it is very important to me. I basically worship you in my heart. You are my everything...but you know too that I have sometimes gotten on you about things...which is senseless...anyway, I have really learned that I AM NOT YOU...and the more I understand about our own personal journey's, the more I realize that you are perfect the way you are because you are on a journey too. If you are reading (I hope you aren't), I hope you'll read it again. It was an "aha" moment for me. I won't say much more right now because I could go on and on. Well, it's the next day. I don't want to overwhelm you at this time so I'm gonna go for now. But don't be sad when I write more gushey stuff. Oh, so I found these free printable things by Googling. I couldn't find 2012 ones so I badly covered them with my own thing. I got it here. That's all for now. Much love in my heart for my man. I'm totally lucky. Hopefully you didn't make it this far.